The German goalkeeper joined up with the squad in Dallas on Sunday and is looking forward to getting back training and feeling good on the US tour. Just hours before his first session of preseason, Marc-André ter Stegen admitted his eagerness to get back to work to the Club’s official media the day after his arrival in Texas. “I have arrived eager to get back. It’s been nice to see my team mates against and meet the new ones,” he said ahead of Tuesday’s game with AS Roma. “This morning I have been in the gym and I am looking forward to training out on the field,” added the German international who will return to action in the final session at the AT&T Stadium before the International Champions Cup match against the Serie A side. 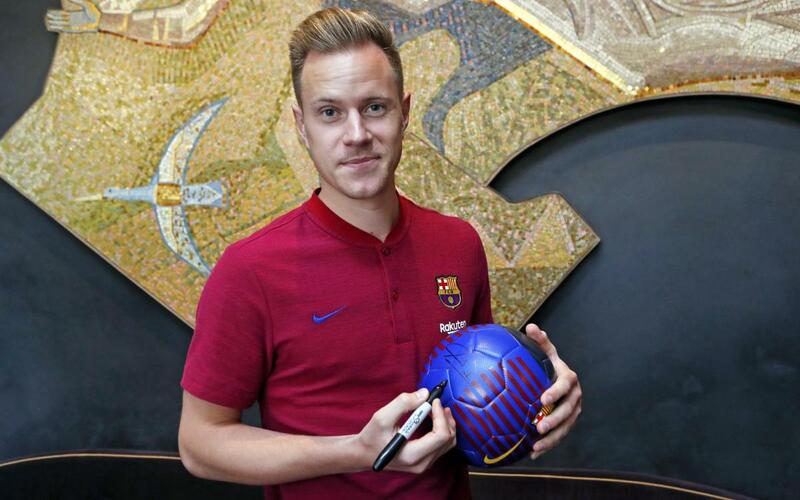 Asked about the tour, Ter Stegen believes the point of the tour is to “feel good” and that it will set the tone for the rest of the season even though many players are yet to return for preseason.